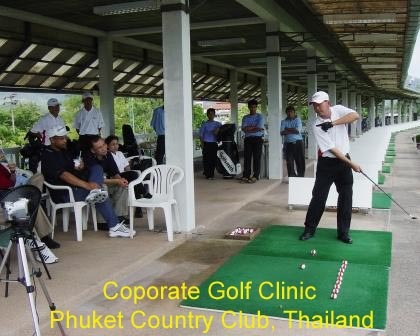 Asian Golf Centre (AGC) was set up as a golf learning and improvement academy in March 1993 by Philip Ang. Philip Ang has more than twenty years of golf experience. He is trained in United States, Taiwan, Korea and Singapore Sport Council to acquire all the vital golf teaching methodology, philosophy, advance sport science, golf psychology, special Neuro-Linguistic Programming technique and materiallogy science in the making of golf equipment. AGC has a team of committed and experienced golf teaching professionals who are certified and licensed by United States Golf Teachers Federation in USA. AGC’s golf professionals are trainers that possess high golf learning facilitation and inter-personal skills to make your golf swing and game learning not only easier and faster but also fun and enjoyable. 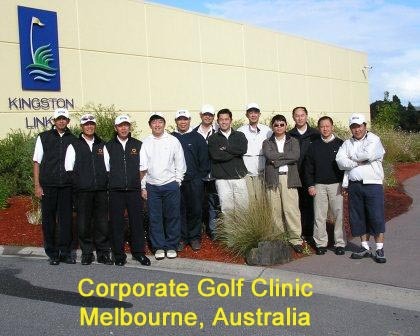 AGC has been engaged by companies to conduct events like corporate golf clinics in Australia, Malaysia and Thailand to entertain company’s key employees, clients, rewarding their VIP account holders, team-building activities. 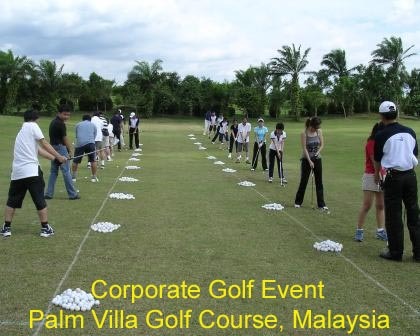 AGC corporate golf program is design to meet company‘s event objectives, tailor to participant’s size, golfing skill level, time requirement and interests of the group to make the events more exciting and fulfilling psychologists today studied and applied NLP™ to enhance their vocation skills. To be a premier academy in the field of golf learning, training and improvement in Singapore. AGC branding, together with our mission, signifies our commitment to be innovative and creative in the field of golf learning and training. This goal helps and allows everyone to start the game with enjoyment and satisfaction. It also brings a golfer's self-efficacy performance to the highest horizon. Learn faster and easier, saving time and money.